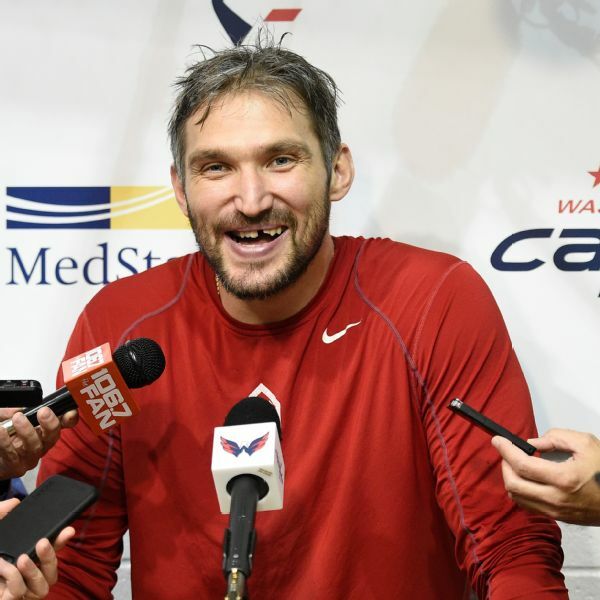 Stanley Cup hangover? 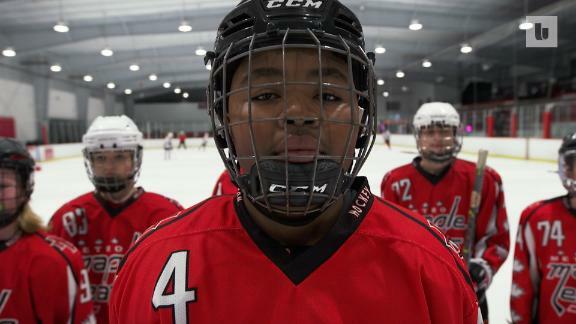 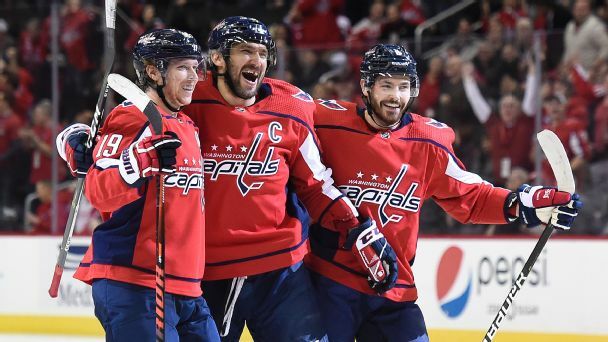 Capitals players said Friday there's no such thing on this season's team, adding they have no regrets on how much fun they've had since winning the franchise's first Cup. 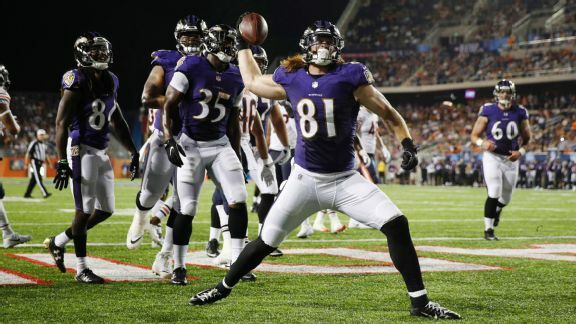 Ravens first-round pick Hayden Hurst looked like a breakout rookie until an injury, but rookie TEs historically don't make much of an impact. 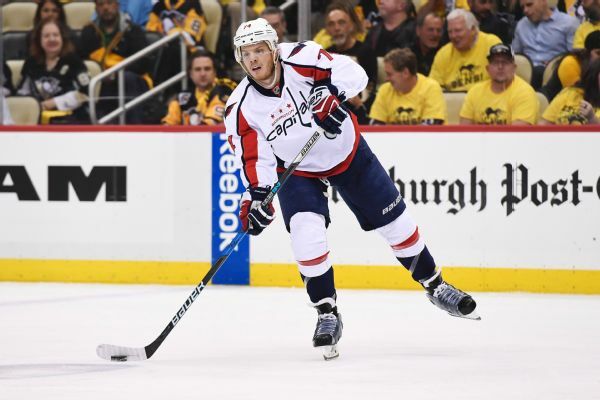 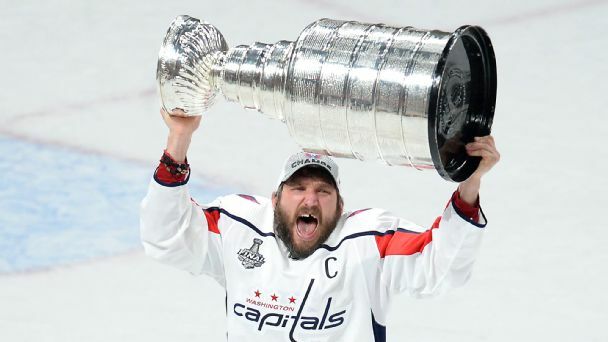 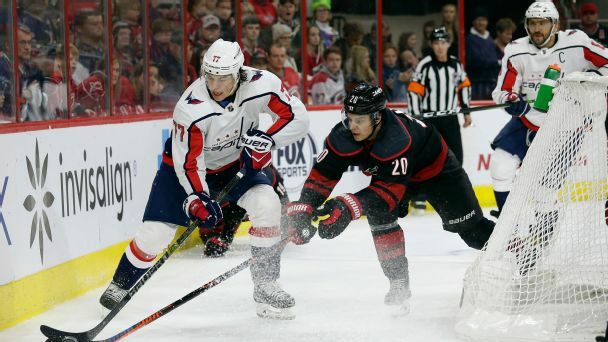 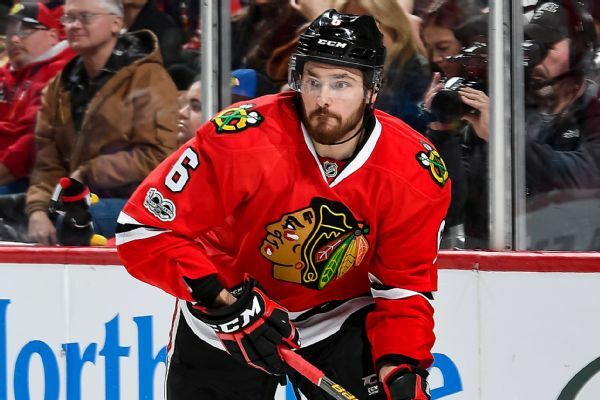 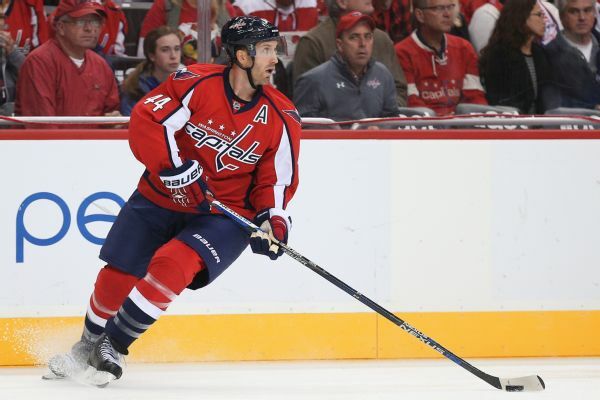 Defenseman Michal Kempny, who was acquired from the Blackhawks at the trade deadline, has re-upped with the Stanley Cup champion Capitals on a four-year deal. 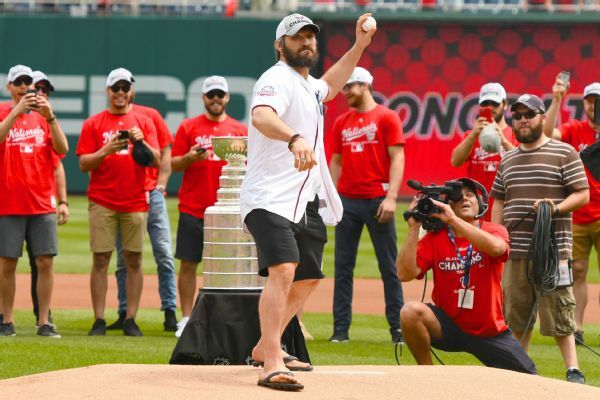 Alex Ovechkin's first attempt at a ceremonial first pitch was so bad he asked for -- and got -- a mulligan.